A clean bathroom is essential. Mama said that a clean bathroom makes the whole house look fresh and well maintained. 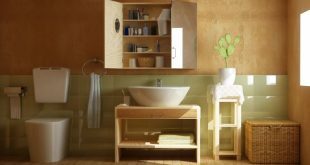 Some tips and tricks will help you always to have a perfect bathroom. 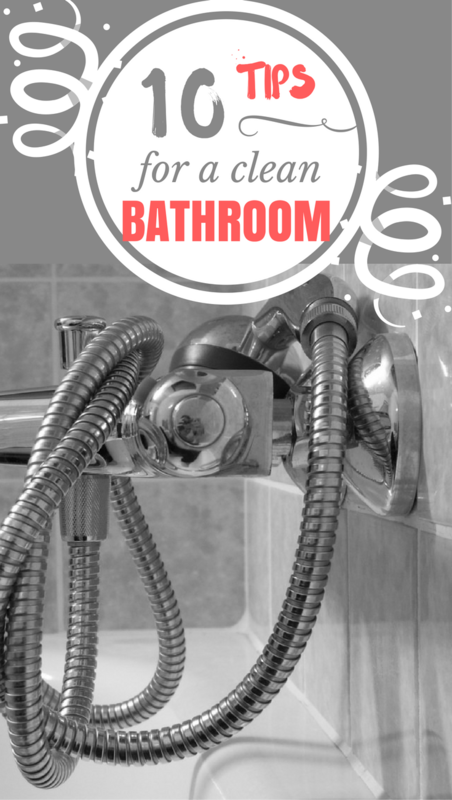 These tips for a clean bathroom are particularly useful as the bathroom is one of the places hardest to keep in good order. 1. Avoid excessive humidity. 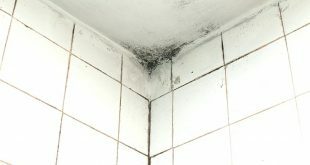 This is the source for mold and unsightly blemishes. The solution is to ventilate frequently or if you can always keep the window open. Some absorbent cloth, a good mop and clean water immediately after walk or walls are excellent solutions for having a clean room. 2. Paint the walls with paint resistance to water. These prevent paint seepage and prevent moisture. 3. Use liquid soap. Soap block is a continuous source of misery to sink. The liquid soap will save you many problems. Use a container with a pump or a soap dispenser. 4. Custom made furniture. It may seem an investment not necessarily required, but custom made cabinets are one of the best tricks for a tidy room. You can realize the extent of space that you have available and the desired pattern shape for a custom made furniture. In addition, you will have sufficient storage room, it will be tidy and clean. 5. Large supports for towels. 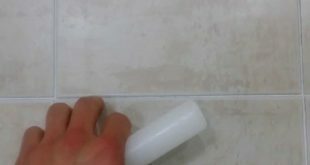 It’s a great trick for the bathroom aesthetics and to have a clean bathroom. Large support for towels allows easy arranging them. And wall hooks are useful as a good solution if you do not have space. 6. Use natural cleaning products. They protect surfaces and prevent dirt accumulation. If you clean with good products, the room is kept clean and maintained more easily. 7. A miracle cloth at handy. Keep handy a cloth absorbent, semi-abrasive. It is the perfect solution to clean whenever needed, quickly traces of water, soap or toothpaste. Always keep this clean cloth! 8. A trash basket for dirty laundry. The two storage spaces you can make life very easy and helps you keep it clean. Trash must be emptied every day and the laundry must breathable air to prevent mold. 9. Light and plenty of fresh air and fragrant. A light bathroom is a clean bathroom. So a bath that smells clean is always nice, even if there are traces or small problems. Light and fragrance hide problems and imperfections. 10. 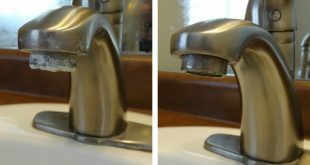 Instead of an end, to have a clean bathroom and apply these two additional tricks. Change the towels often and put a green leafy plant. Your bathroom will be a five-star hotel without too much effort.